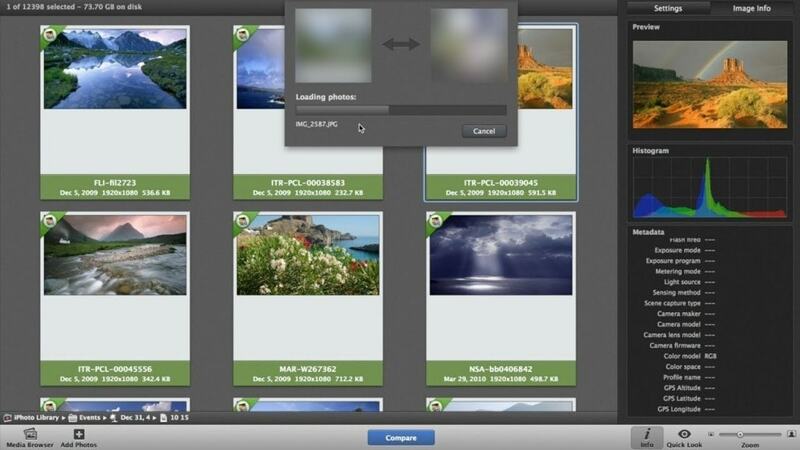 PhotoSweeper helps organizing your photo collections and photo-library, by finding and grouping duplicate or similar photos. 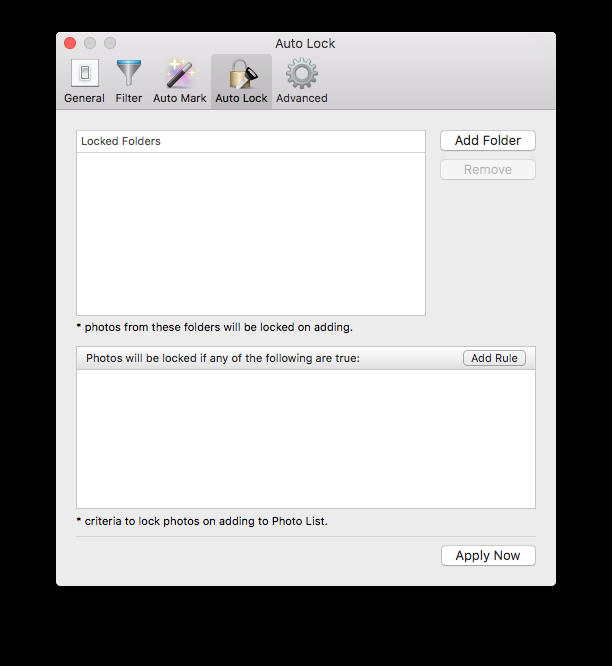 It works with photos from Apple Photos, iPhoto, Aperture, Adobe Lightroom and Capture One* libraries, as well as photos from your (external)hard drives. 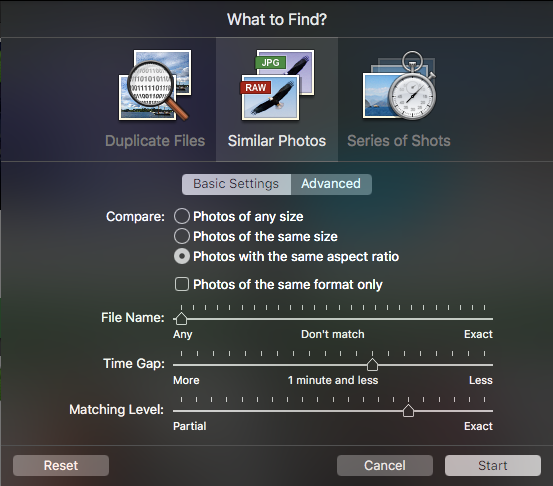 We all save photo’s to our Mac’s Photo-Library and may also store photo’s on external discs for safekeeping or backup. Photo’s need to be taken care off always. When you are a more experienced user of photo-editing applications, you change and edit photo’s frequently and store them in different formats or editing styles. In the end we end up with a huge library file containing many duplicate photo’s making your library cluttered and contain duplicate picture folders. Scanning my own Photo-Library containing 20.000 pictures came up with 1000 duplicate picture-files. 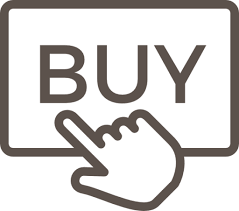 The interface is simple and provides all needed information. 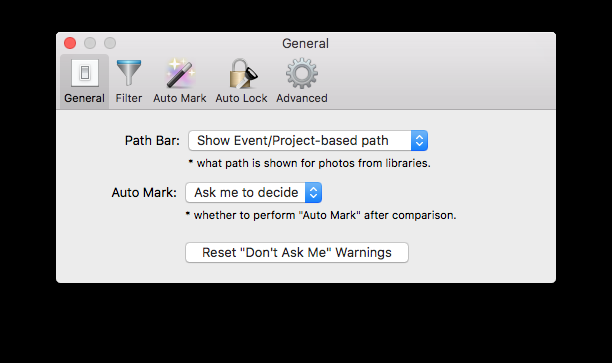 Marking photo’s for deletion is easy and can be done manually and automatic. Scanning is fast ! Scanning 20.000 pictures and compare them to another folder only took a few minutes. 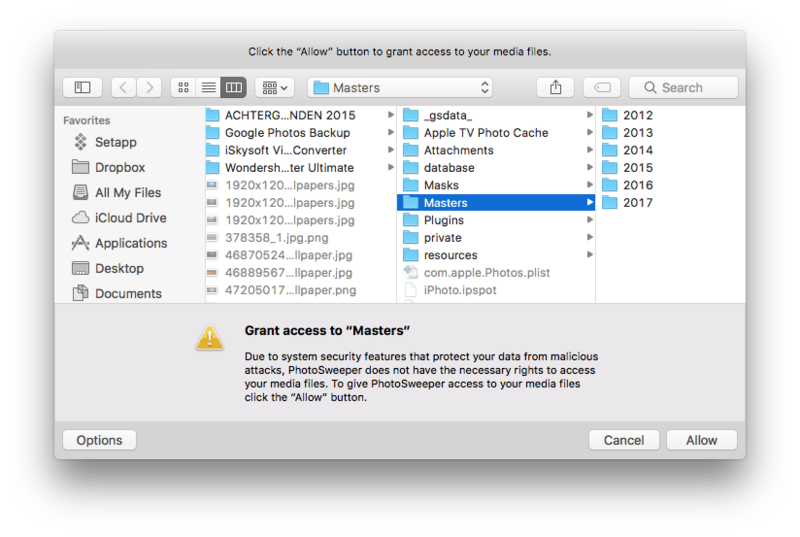 Scanning may need permission from your Mac-Sierra system. 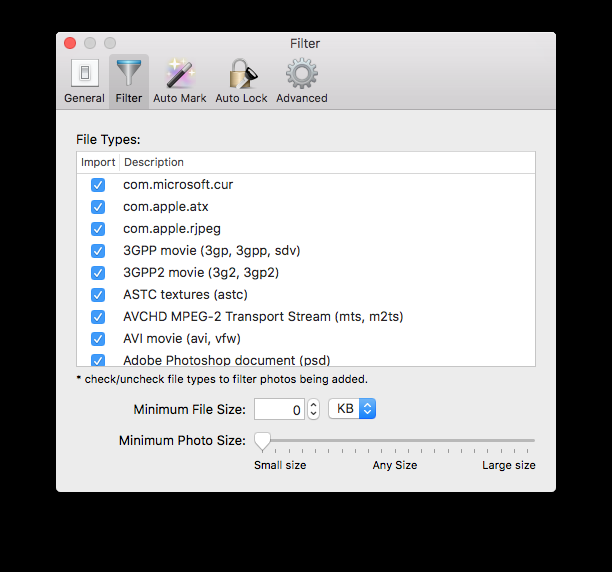 Supports all the popular image formats including RAW ones. Exclusive support of PDF, DNG and WebP formats. 3 comfortable modes for reviewing results: “One by One”, ”Face-to-Face” and “All in One“. Marking a photo with just a click. 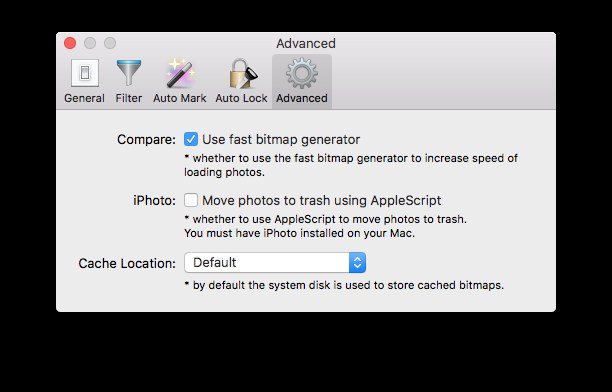 Well-optimized, with 64-bits and multi-core processors support, PhotoSweeper reveals the real power of your Mac. Enjoy fast browsing, comparison, and removal. 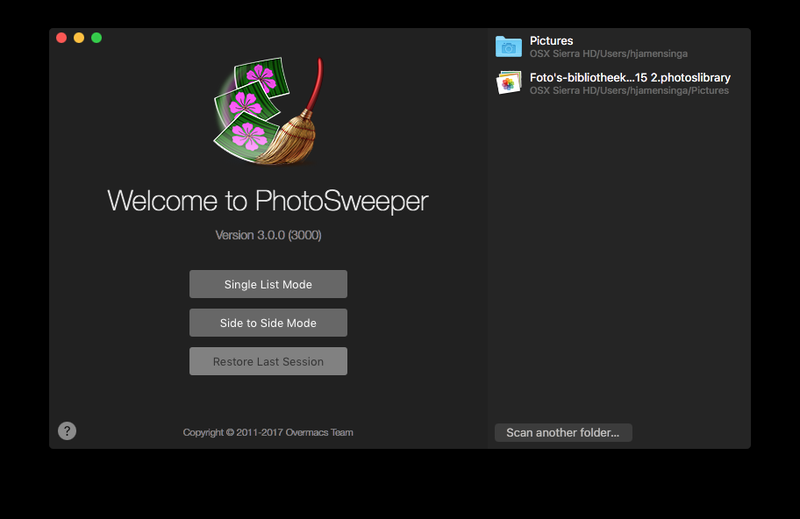 PhotoSweeper takes full advantage of the latest features and looks magnificent on macOS Sierra. Also runs great on El Capitan and Yosemite. 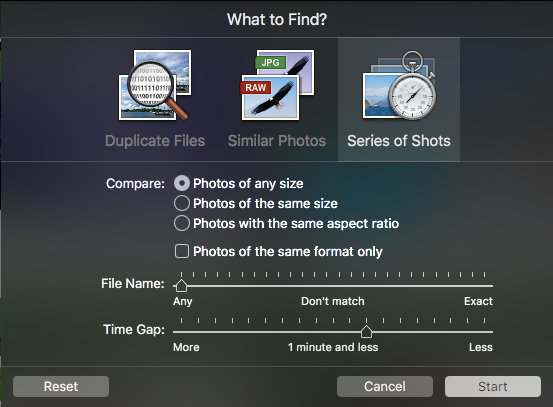 If you’ve got a Mac and lots of photo’s, you need PhotoSweeper. Not only is it one of the best duplicate photo detection apps in this price range, but its also one of the fastest and most accurate. 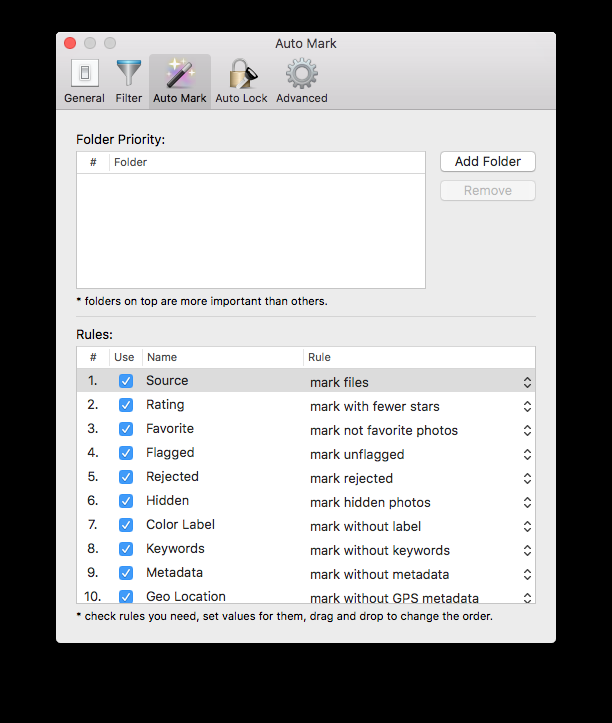 If you’re a photographer or normal user, and wish to cleanup your libraries on your Mac or external harddisks PhotoSweeper is a good buy providing accurate and cheap solution.